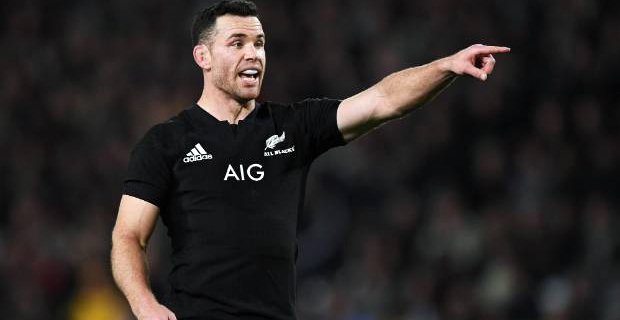 Northampton Director of Rugby Chris Boyd is reportedly eyeing a high‑profile move for a centre, with All Black Ryan Crotty one name being thrown around. 30-year-old Crotty will be out of contract at the end of 2019 and like many Test stars will be in demand from clubs around Europe. According to the Daily Mail, the Saints are also interested in Hurricanes centre Matt Proctor, who Boyd used to coach, while South Africa centre Jesse Kriel and Bath and England back Jonathan Joseph are also mentioned as the Saints look to strengthen their midfield options.